A Department of Defense investigator scrutinizes the NCIS team’s response to the Bodnar case involving the murder of Ziva’s father and Vance’s wife, on NCIS, Tuesday, May 7 (8:00-9:00 PM, ET/PT) on the CBS Television Network. 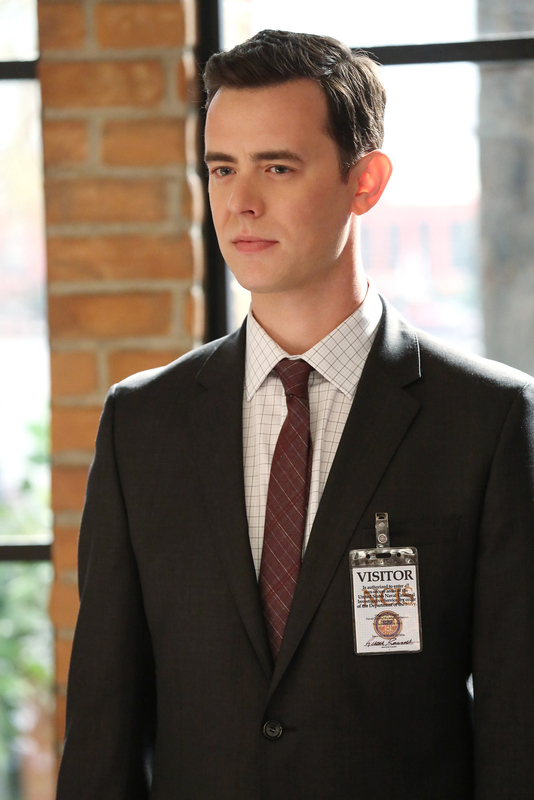 Colin Hanks guest stars as Department of Defense IG Investigator Richard Parsons. Photo: Robert Voets/CBS ©2013 CBS Broadcasting, Inc. All Rights Reserved.